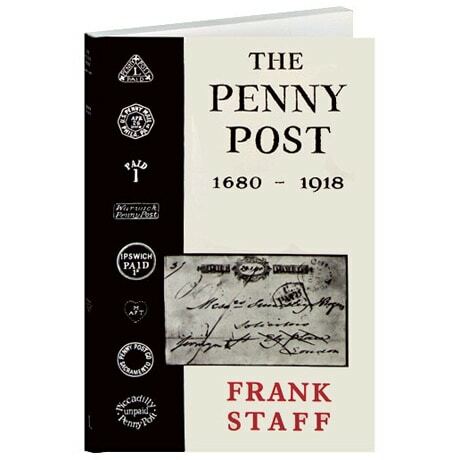 An authoritative account of the growth of Britain's Penny Post, originally published in 1964, this book is illustrated throughout with black and white images of cards, stamps, documents, and correspondence. As much a social history as a philatelic one, it describes how the need to provide a cheap means of communication between peoples at home and abroad was not only obvious to many but was fought for by figures like Elihu Burritt and Henniker Heaton with missionary zeal. Beyond chronicling the history of reform, the book describes items that may still be obtained by the collector.